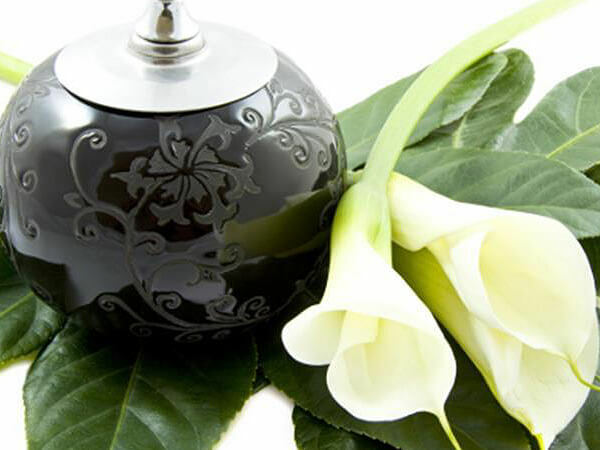 O'Neill Funeral Home offers a variety of tribute packages with simplicity and value in mind. Direct Cremation is our most economical choice. Arrangements may be made in advance or at the time of need. We invite you to contact us without obligation concerning our charges. You will find us responsive and respectful. We offer low cost cremation services to those families we serve, regardless of location. You need not be our neighbor to be treated as one. Distance has no meaning.